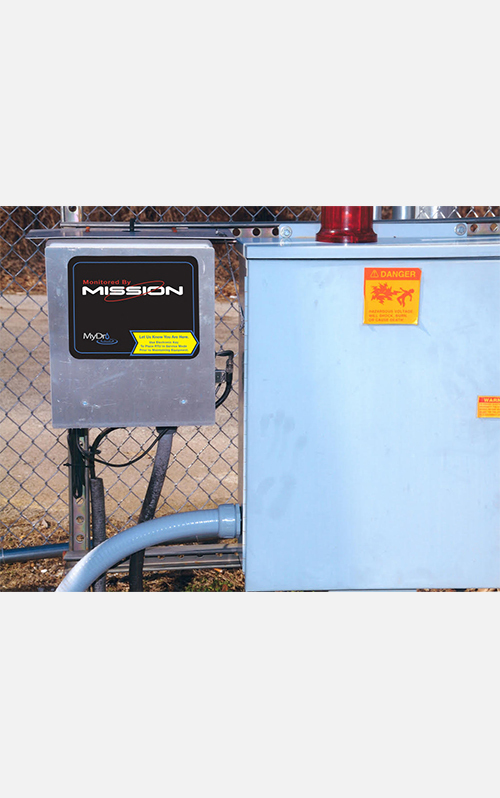 More than 2,800 utilities rely on Mission remote terminal units (RTUs). 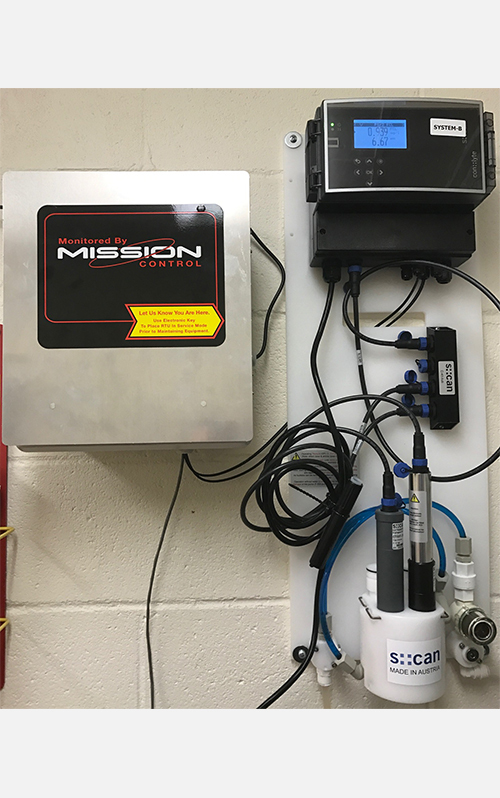 Most deploy an RTU at each sewer lift station, relying solely on the Mission system for monitoring. 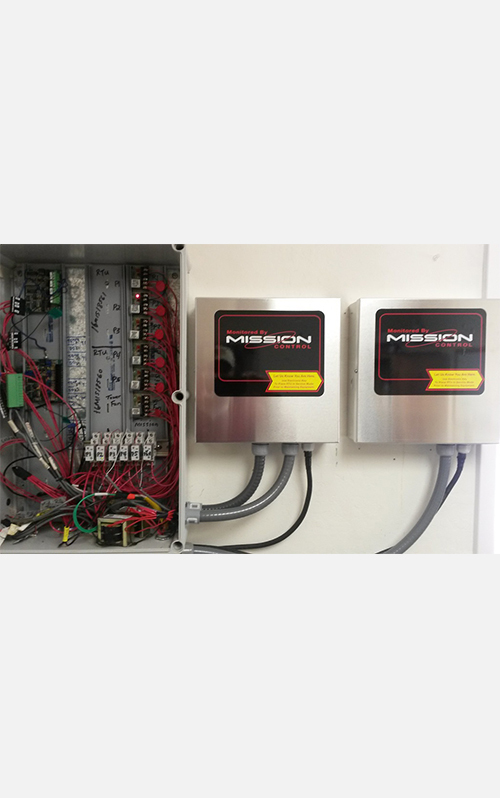 Others link the Mission data with their plant SCADA using an OPC link. Use the chart below for a direct comparison of the applications where each type of system is most appropriate. 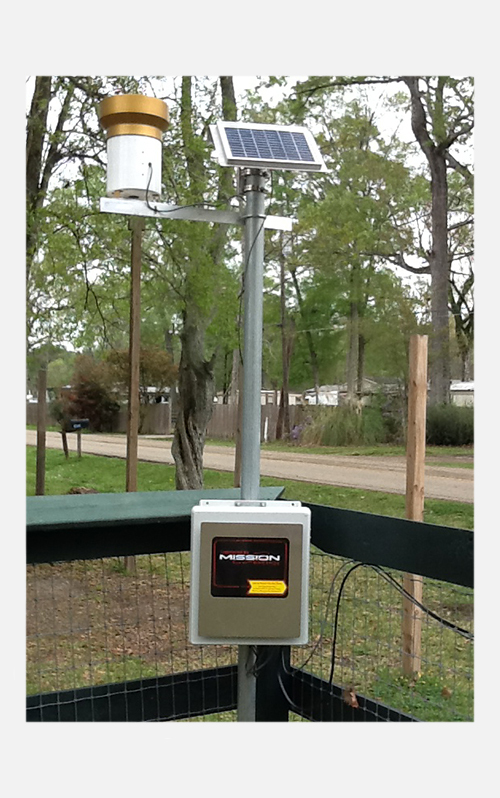 Also compare features and functionality to get the monitoring that is right for any unique needs. 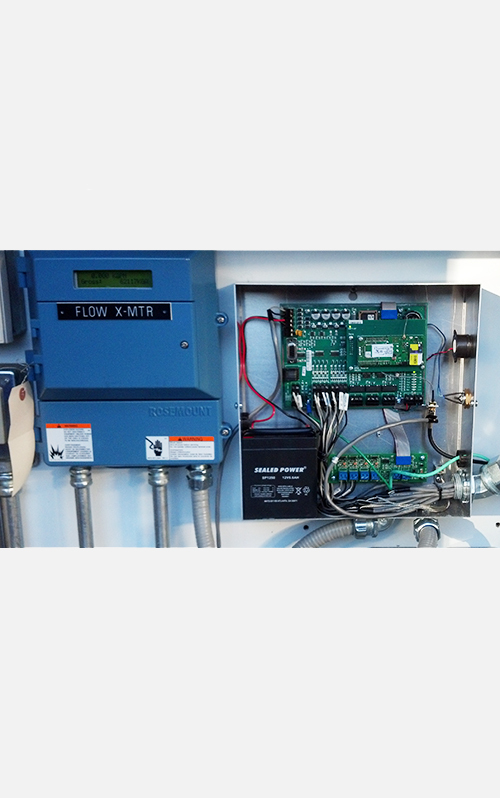 Wastewater Use for real-time alarm notifications and hourly summary of pump runs and starts for sewer lift stations. 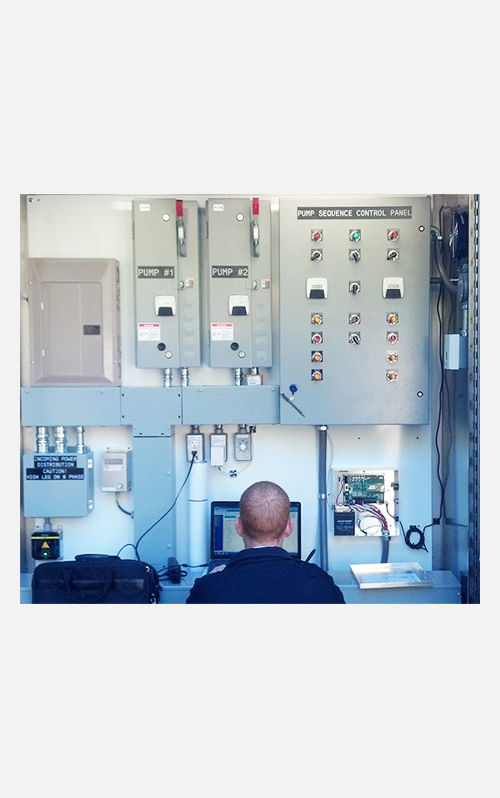 Monitoring of forced main (master) pump stations. 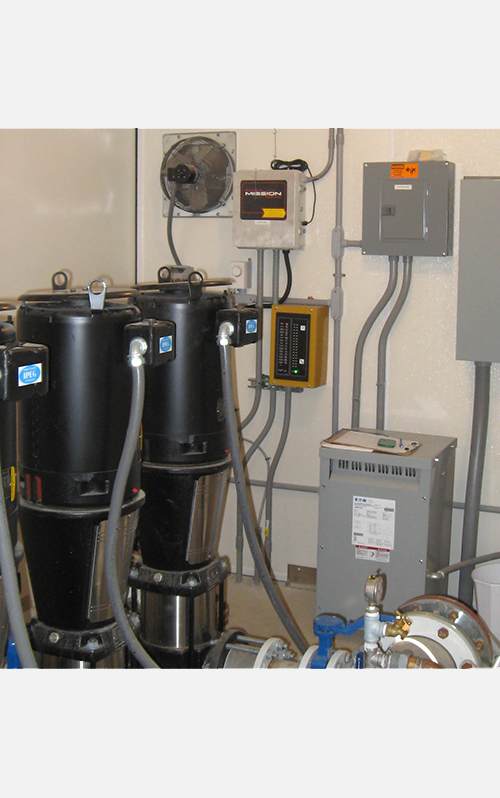 Monitoring low pressure sewer grinder pump. 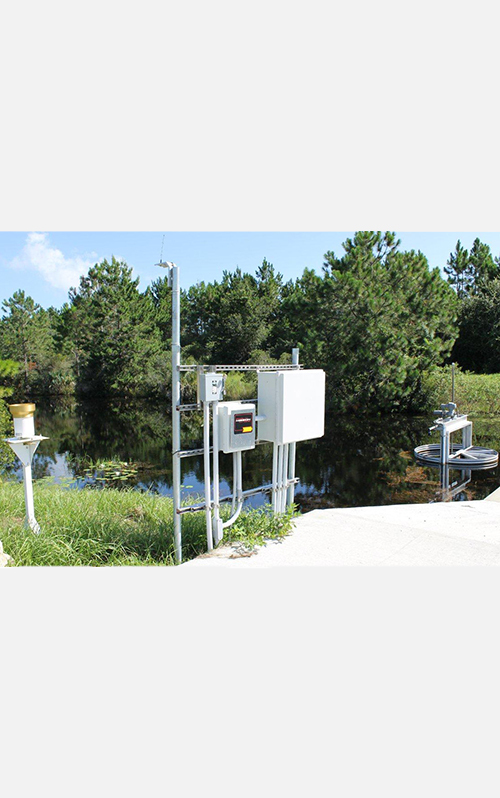 Monitoring industrial water quality. 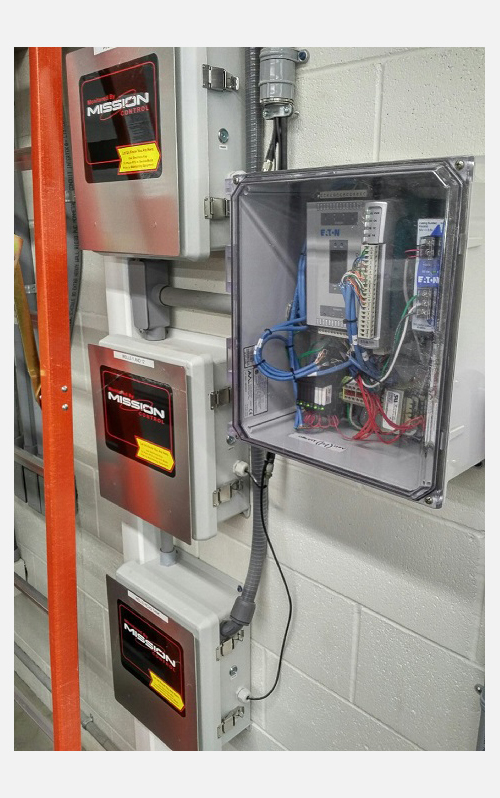 Discrete monitoring with alarms. 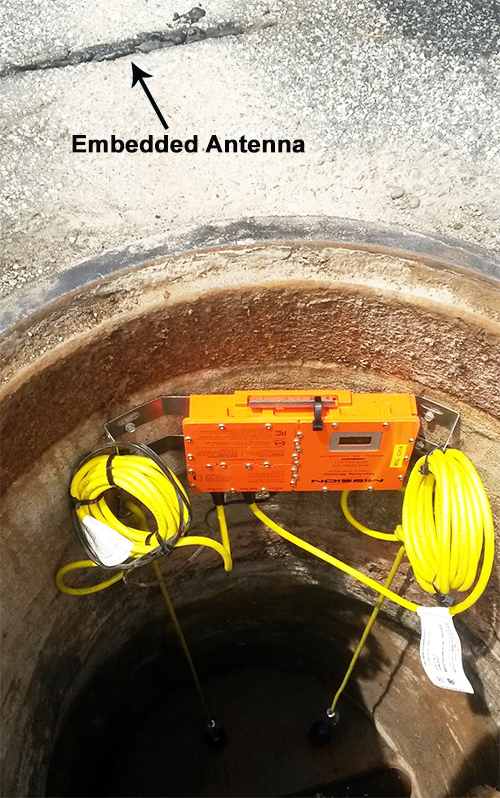 Flow monitoring with pulse. The MyDro 150 has all the functionality of the M110, plus onboard interactive display and enhanced electronics. 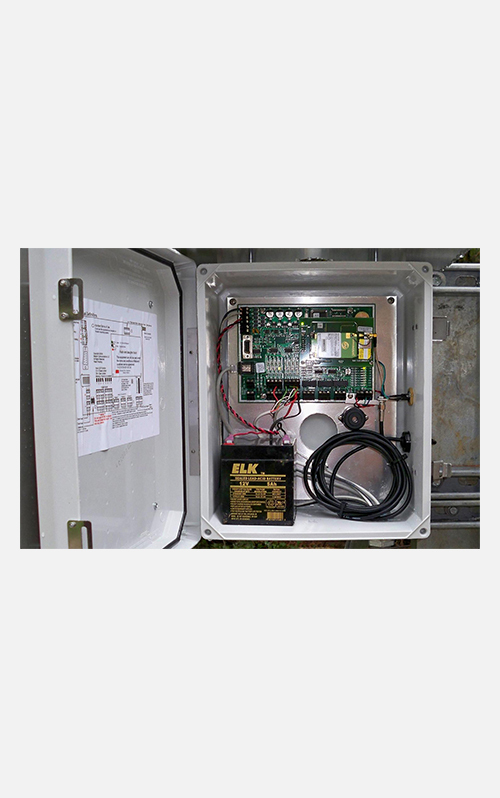 Use for applications such as real-time alarm notifications and hourly summary of pump runs and starts for sewer lift stations. 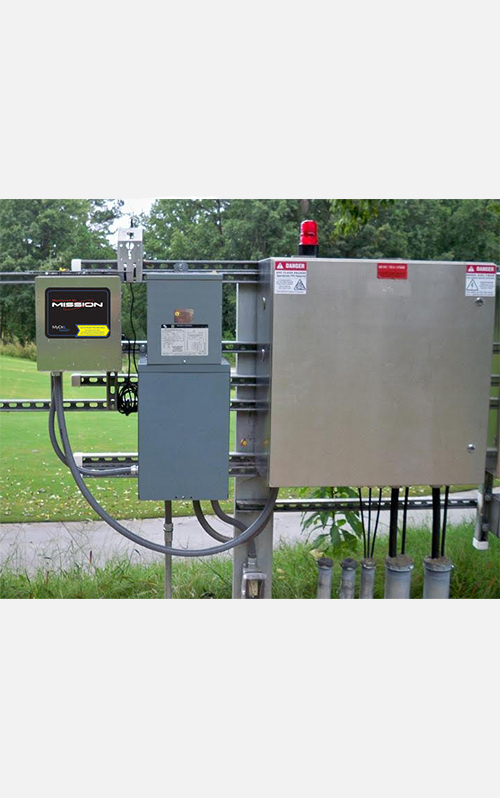 Use for master lift stations where real-time pump state information or trending analog instrumentation is of value. Additional reports like Volumetric Flow Calculation can be employed for more accurate flow without requiring a flow meter. Also use for applications requiring automated remote control. The MyDro 850 has all the functionality of the M800, plus onboard interactive display and enhanced electronics. 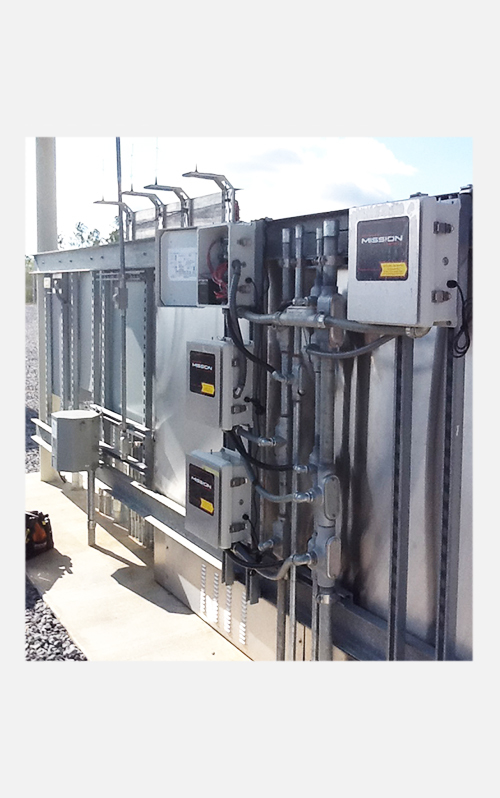 Use for master lift stations where real-time pump state information or trending of analog instrumentation is of value. Additional reports like Volumetric Flow Calculation can be employed for more accurate flow without requiring a flow meter. Also use for applications requiring automated remote control. 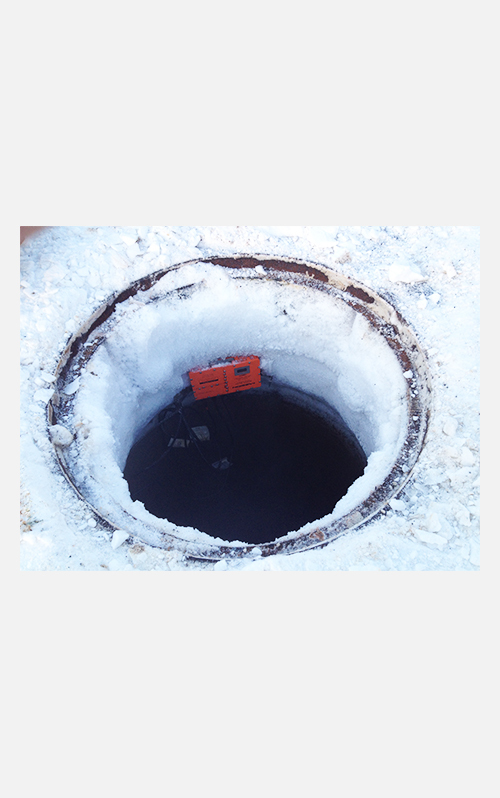 Use for sewer manholes where alarm notifications of surcharge and high levels are of value to avoid combined sewer overflow (CSO) and sanitary sewer overflow (SSO). Also use for communication vaults and other locations where an entry alarm is of value. 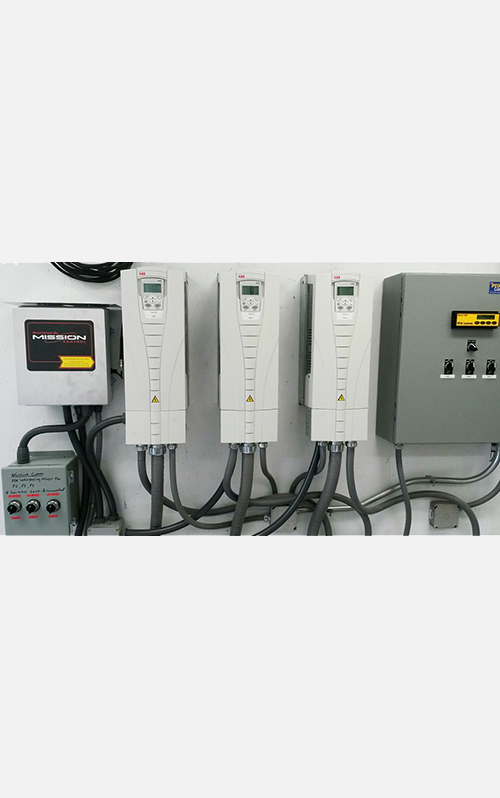 We’re ready to hand over the keys to a SCADA system built to meet your unique requirements — everything optimized, protected, affordable and as easy as 123SCADA.